Introducing 3rd Fridays at Bella Terra! Food, Music, and Fun at the Fountain in Bella Terra Park Pavilion located across from Old Navy and Kings Seafood. 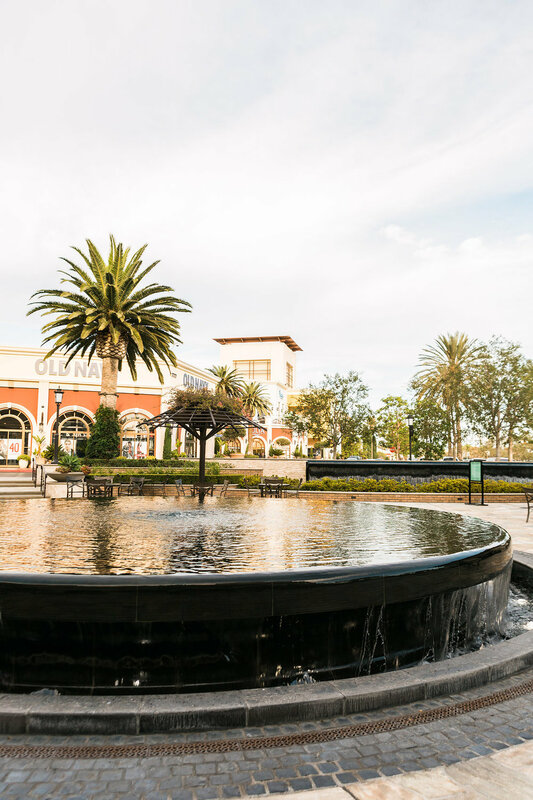 Mark your calendar: The 3rd Friday of every month from 6-9pm June through October enjoy live music by the David Rosales Band, a Pinot's Palette Paint and Wine Pop-Up, Cheese Addiction hosts a beer and wine garden, strolling entertainment, and a taste of Bella Terra Restaurants! Lorna Jane's Warehouse Takeover Sale!